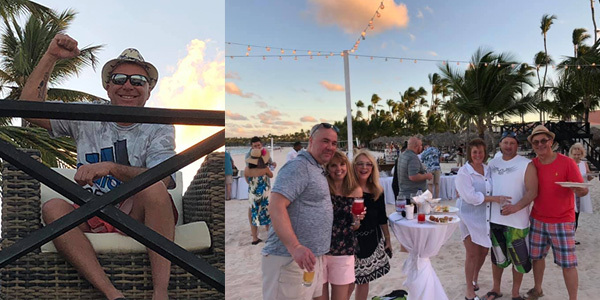 More than 800 guests shop owners, technicians, counter pros and suppliers enjoyed four nights at the Secrets Royal Beach resort in Punta Cana, Dominican Republic, as part of the Automotive Distribution Network’s 2019 Customer Expo. For this year’s gathering, The Network hosted the welcome expo on the beach, with 16 supplier booths for attendees to visit during the event. The expo also included food and drinks, along with a live band. Attendance was sparked by the incredible resort and location, The Network said. “Secrets Royal Beach included an all-inclusive atmosphere, along with five incredible restaurants, nightly entertainment and wide variety of excursions that afforded the guests an opportunity to snorkel, zip line and swim with dolphins, just to name a few,” the program group said in a news release. 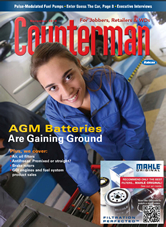 The Automotive Distribution Network operates under the brands of Parts Plus, Parts Plus Mexico, IAPA and Auto Pride.